Counter-Strike: Global Offensive can be in your hands as soon as this summer. 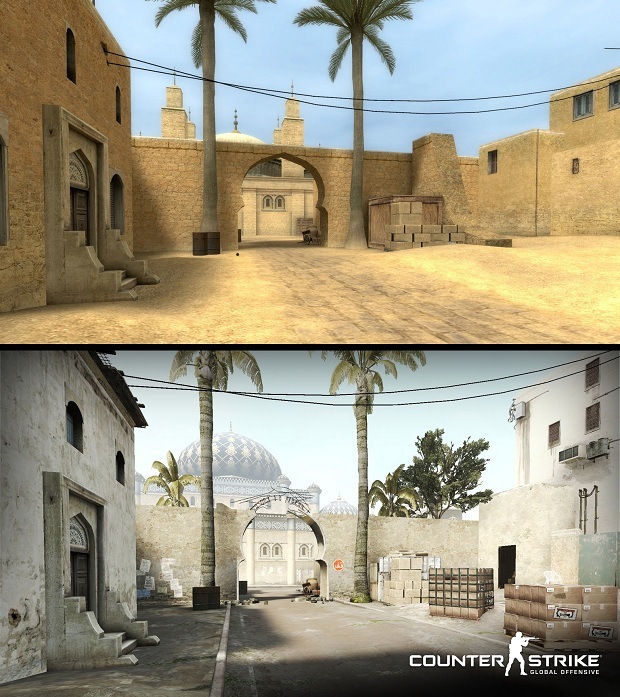 Developed by Valve in coordination with Hidden Path Entertainment, the newest installment in the Counter-Strike series will have a lot to offer for fans, such as remakes of classic maps like de_dust and plenty of fine-tuned guns, but will include plenty of new guns, maps, and game modes to keep things fresh. 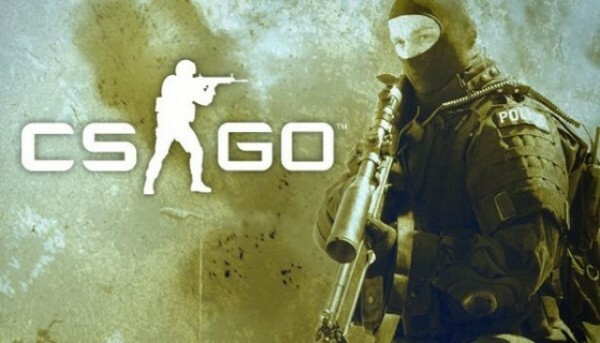 Now for the moment you’ve been waiting for: CS:GO will be releasing August 22, 2012 for 1200MSP, assuming Valve Time doesn’t interfere.